Based upon the quality of our work and the success of the eLearning courses we have developed, this client recently retained our services for a multi-year, multi-language, global initiative. The initiative is designed to educate internal personnel and the top suppliers around the world on the corporate Supplier Code of Conduct. 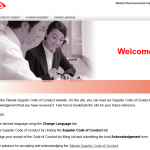 The top suppliers are also tasked with providing their acknowledgment of Code of Conduct via a unique microsite that is available in 23 languages. 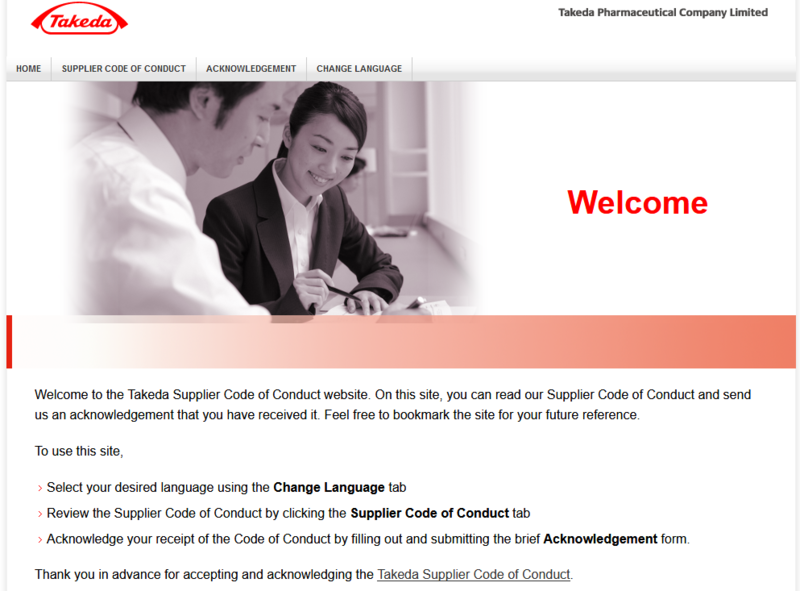 We continued the Supplier Code of Conduct aspect of the project with the creation of an eLearning course to education global procurement on the code of conduct, it’s importance to the mission and vision of the organization and implications for nonadherence to the Supplier Code of Conduct. This eLearning course was created from PowerPoint presentation delivered by the Vice President of Procurement for the Americas.